Is Heat Leeching Out of Your Windows in Winter? Most likely yes, but motorized shades can help. If you live in Iowa City, you already are familiar with the challenges of winter. The temperatures are beginning to drop, and even though Iowa hasn’t had much snow or cold yet this season, you are starting to feel the pains of keeping your home warm. You may not even realize it, but your HVAC’s hard work all winter long is not as efficient as it could be. In fact, a lot of the heat pumped throughout your home promptly leaves it…through your windows. Before the harsh reality of winter hits, you can prepare your residence so that it can retain heat and you can keep your energy consumption costs low. How? 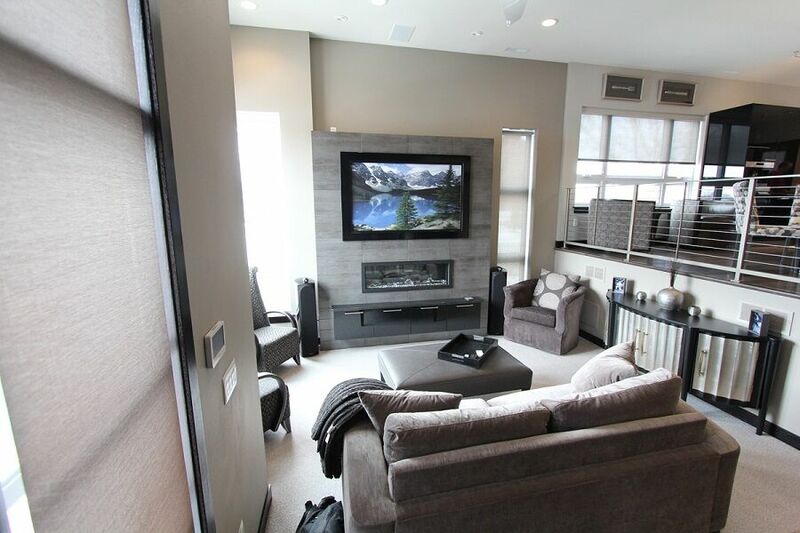 You can use motorized shades throughout your home. 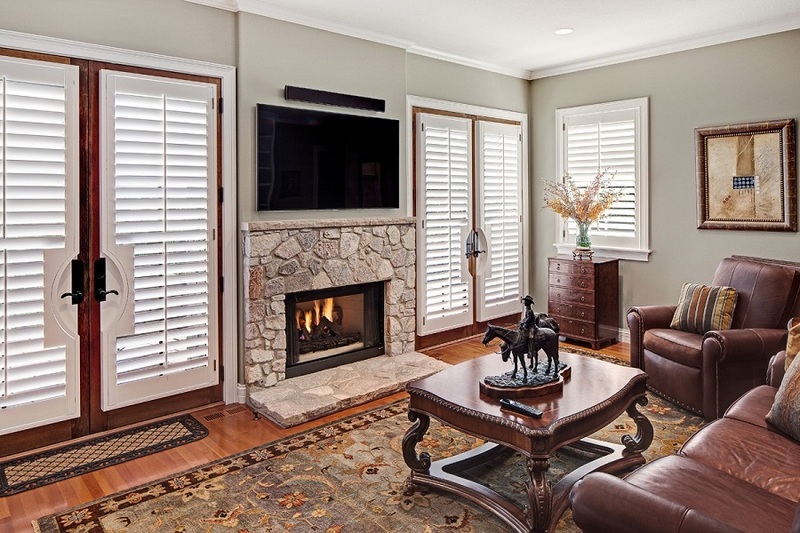 Below, we explain how motorized window treatments can warm up your residence in the winter and further explore how they can be a year-round part of your home. Is Lutron’s Revamped Motorized Shade Line Right for Your Home? Lutron has been a leader in lighting control for decades, so it’s no surprise they’re also one of the premier motorized shades manufacturers in the world. Recently, they’ve revamped one of their most popular offerings: the gallery collection. This wide-ranging selection of fabrics promises to tie your room together. But does it do the trick? Find out below.